Is your Tiny Tot having a hard time staying in his bed all night? Bad habits form quickly and can take a long time to reverse if not addressed! 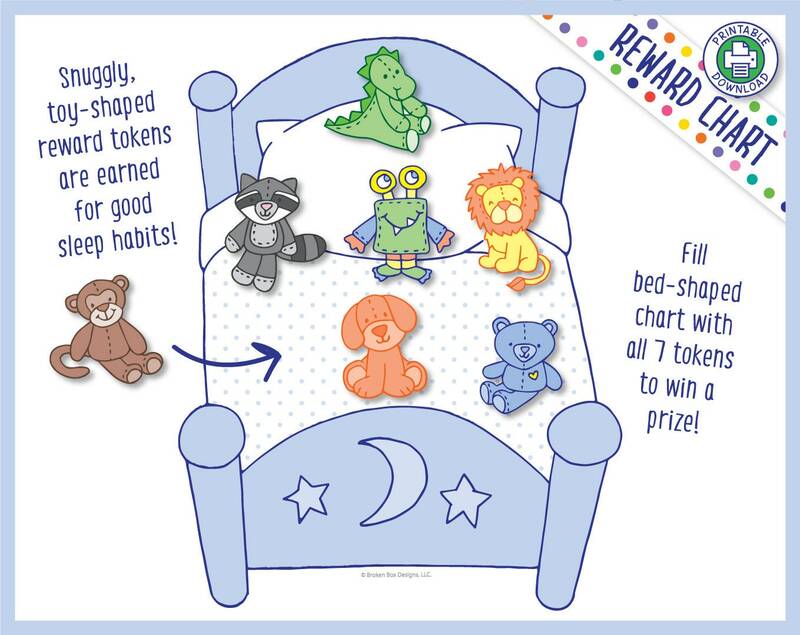 Our "Stay In My Bed All Night" reward chart for boys features 7 different toy-shaped tokens to be rewarded. 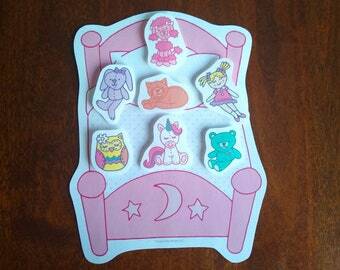 Each time he stays in his bed all night, let him choose a cute token to add to the bed-shaped chart. When he stays in his bed all night for a full week, reward this achievement with a small prize! Children enjoy filling their bed with toys and have incentive to earn more! - Bad sleeping habits are broken as well! Download & print this simple yet playful bedtime reward chart that your Tiny Tot will love! This is an INSTANT PRINTABLE DOWNLOAD. Nothing will be shipped. Sized for 8.5 x 11” paper. Delivered in pdf format with all watermarks removed. 1) Download and print pdf file once payment is confirmed. 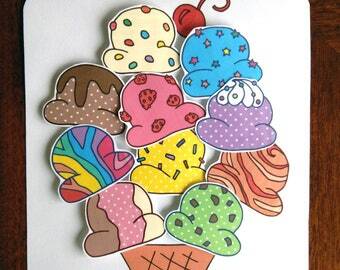 2) Cut out reward tokens along the dotted lines and place in a small container (bowl, jar, bag, etc). 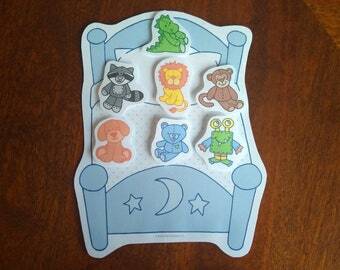 4) Each time child stays in their bed all night, let them choose a token to add to the bed-shaped chart. 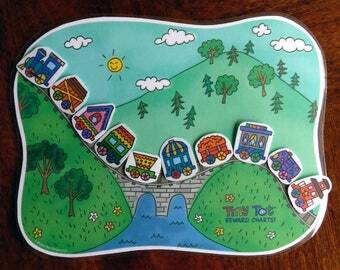 5) Attach reward token to the chart using tape or glue, etc. 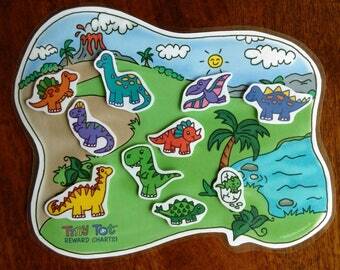 7) Visit TinyTotRewardCharts.com to download and print another reward chart! © Broken Box Designs, LLC.